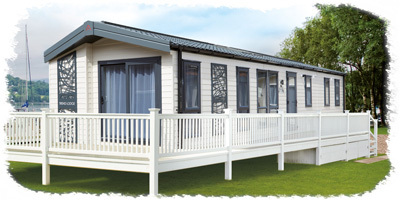 Published on 1st February 2019 at 2:16 pm. 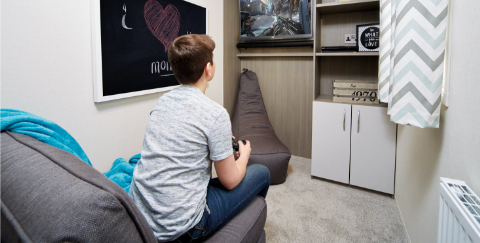 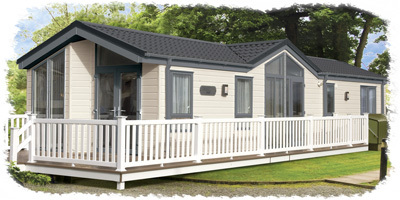 Atlas Leisure Homes is launching two new products on Tuesday 19 February at the Caravan, Camping & Motorhome Show. 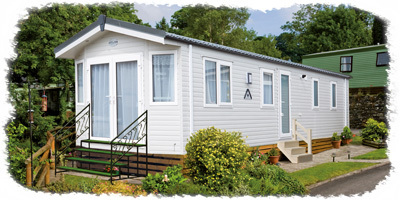 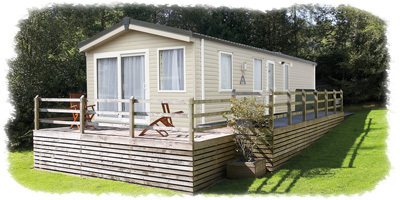 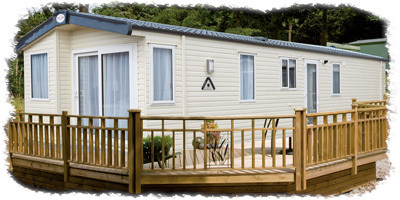 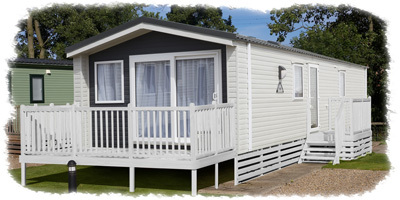 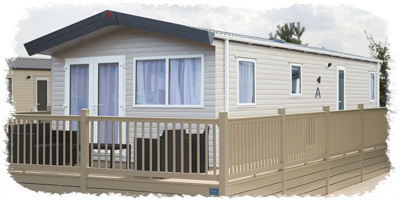 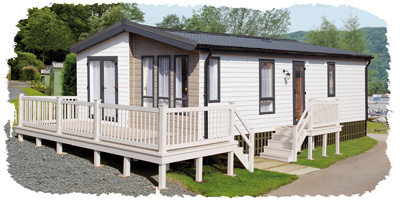 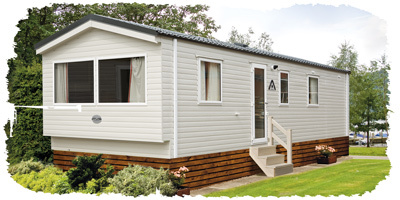 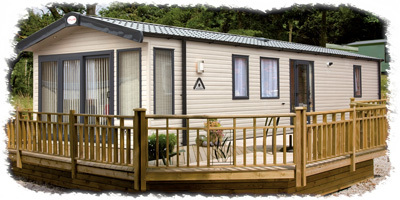 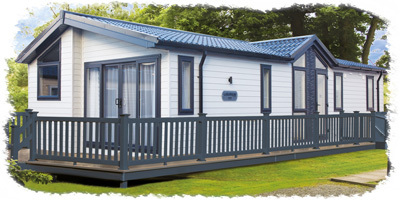 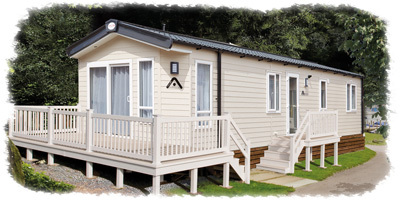 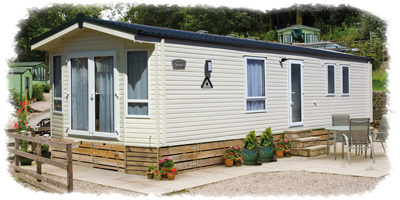 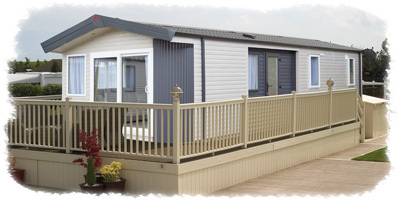 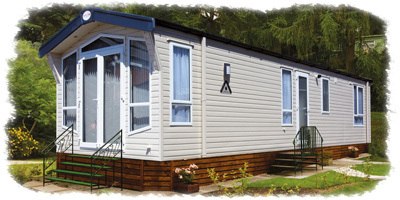 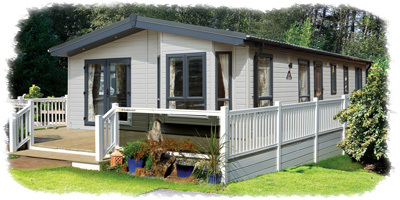 The Festival and Heritage models further expand the Atlas range ensuring there really is a holiday home for everyone. 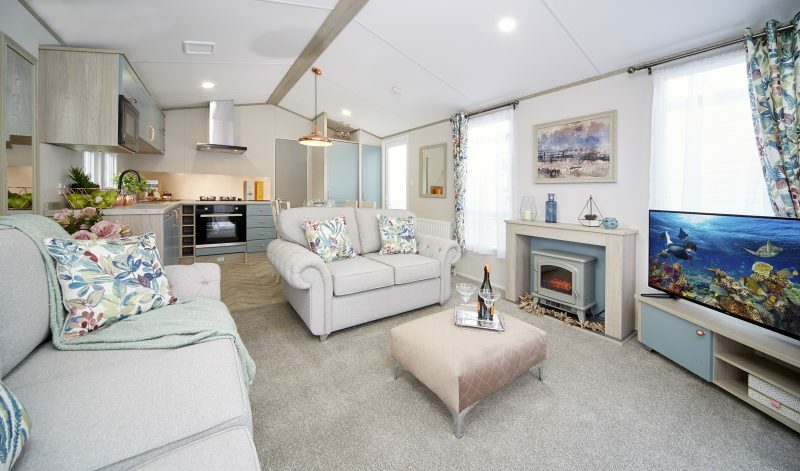 The Festival is the perfect introductory model with a raft of features you would not usually expect on a leisure home at this price point. 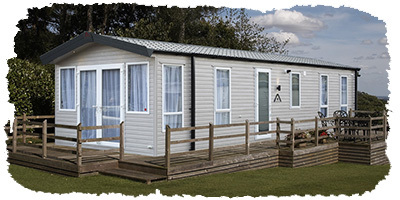 As standard the Festival comes complete with oven/grill, gas powered water heater and thermostatically controlled shower. 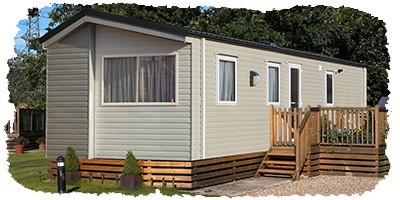 Add the great value deluxe pack and the Festival offers features far beyond what you would expect from an entry level model. 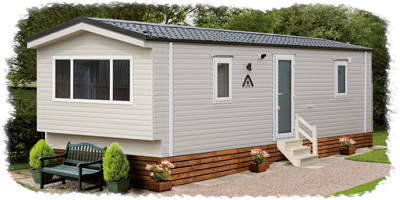 Featuring a 7ft side ceiling height and deep aspect windows, the stunning new 2019 Heritage feels exceptionally light and roomy. 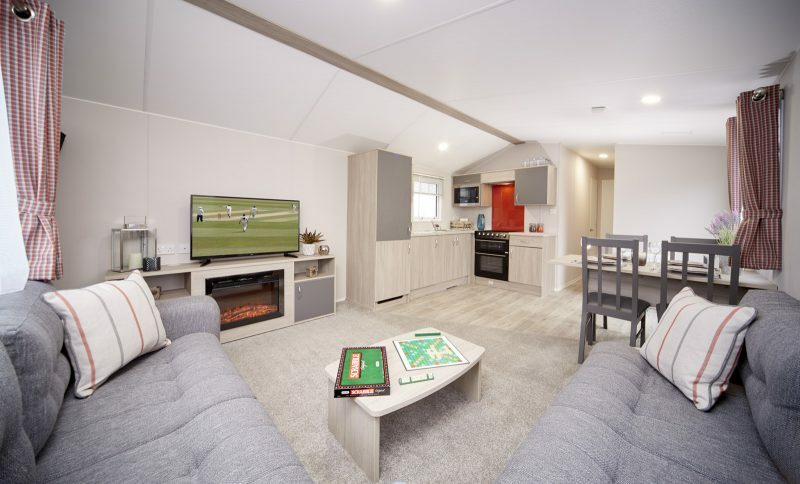 The interior is beautifully finished with two freestanding sofas and feature fire cabinet in the lounge and stunning contrast doors to all cabinets and fittings throughout. 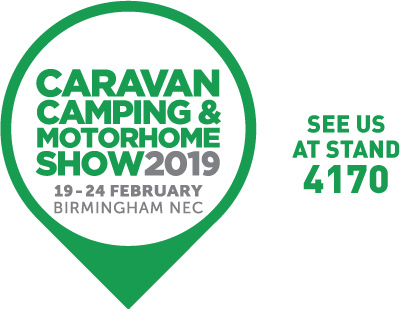 Come along to the Caravan, Camping & Motorhome Show at the NEC in Birmingham from 19 – 24 February and see these brand new models for yourself and find out all about the other exciting 2019 models from Atlas. 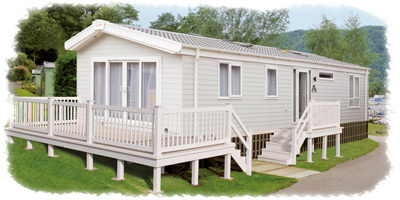 The show runs from 19–24 February and full information can be found at the official website.